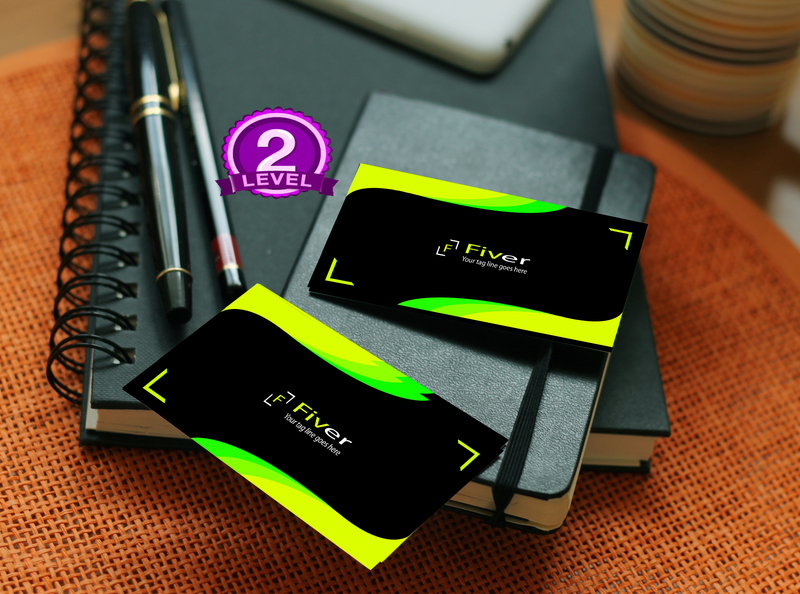 Amazing Professional Business card for your Business and Company! 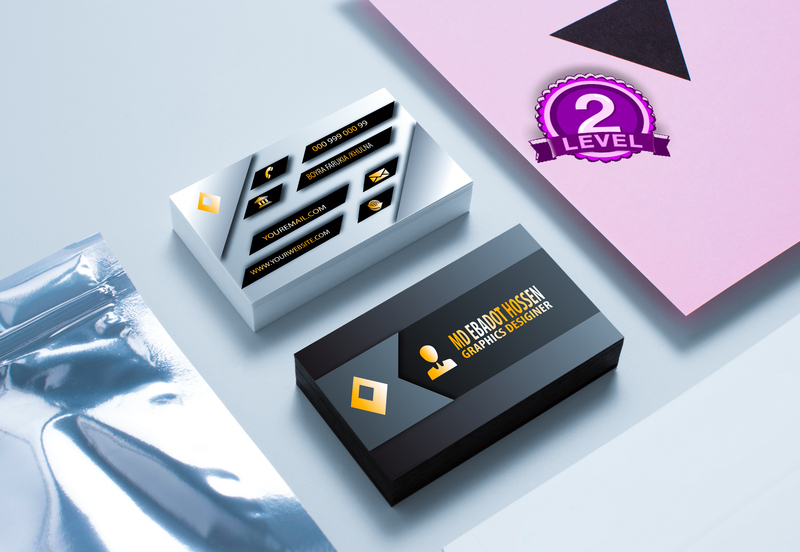 Do you Need a professional business card designer? 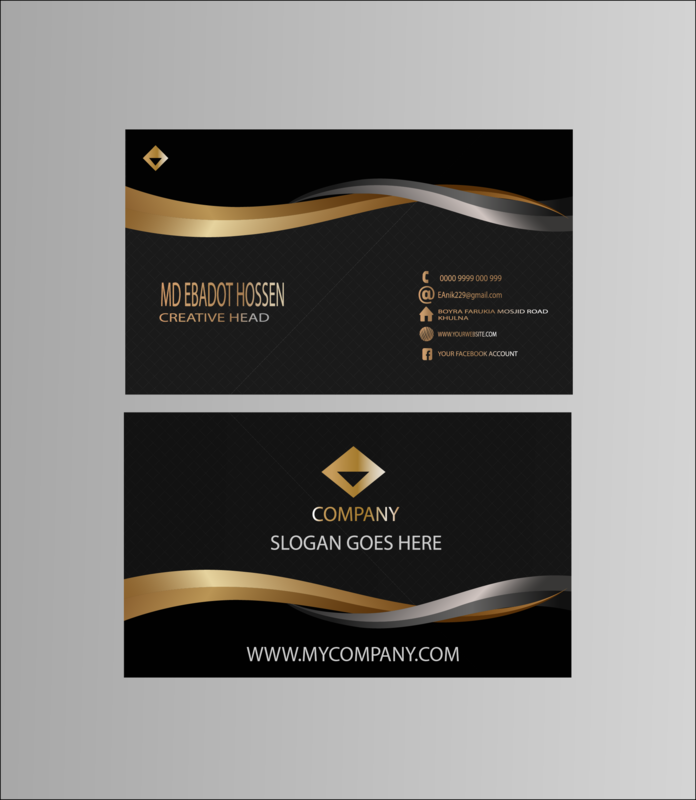 Your business card will be specifically designed according to your business and your concept to meet your needs. Give me your Company LOGO & a Tagline to it, we would design a business card in a creative way. Why is this gig UNIQUE? NO design is repeated! 100% unique! You will get print-ready files in JPEG and PDF file formats.No Ready Made Templates used. One Unique Design for Every Client. Priority Support for Express GIG Clients. Also tell me in advance if you need specific size for your business card. Also please give me all the details asked when you order.